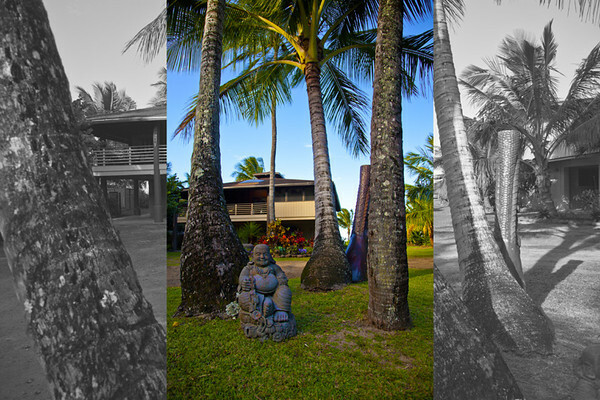 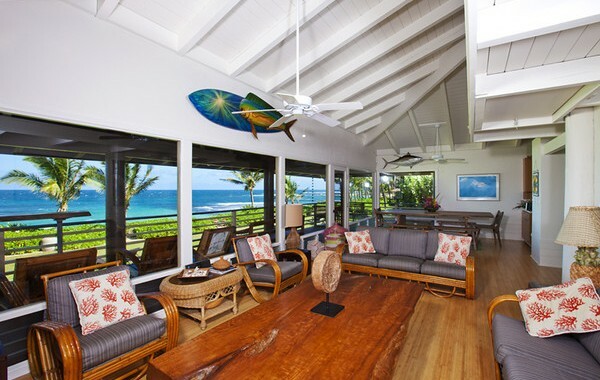 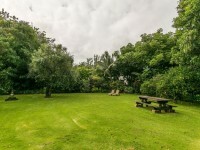 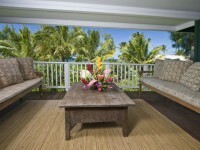 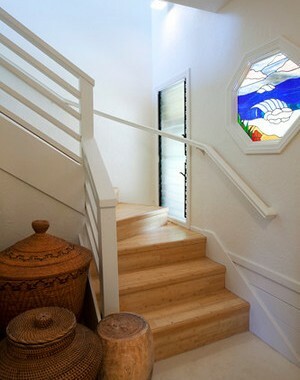 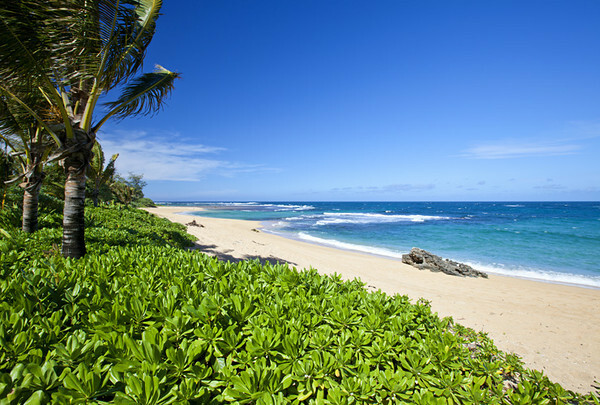 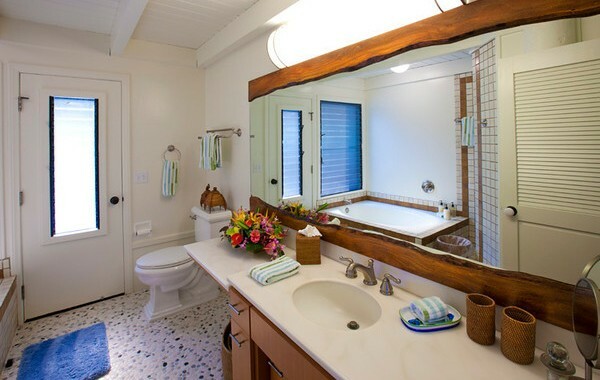 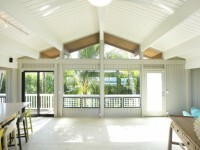 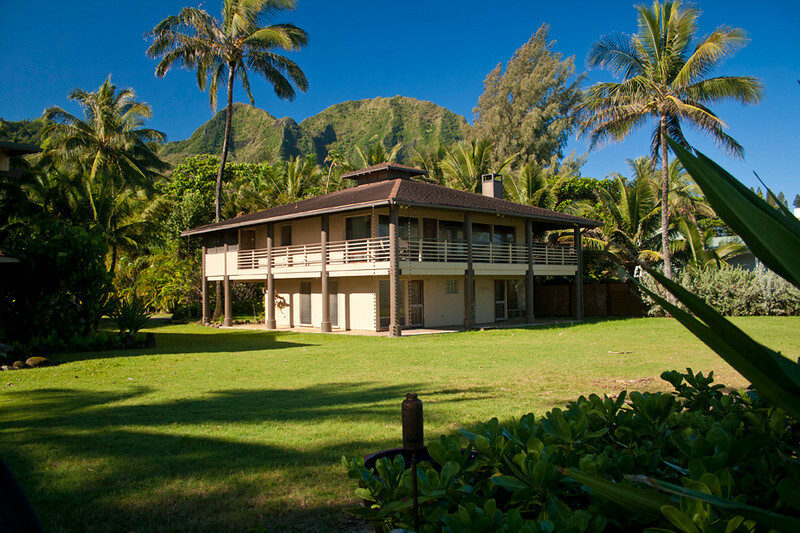 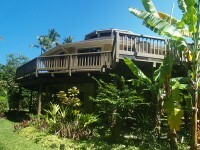 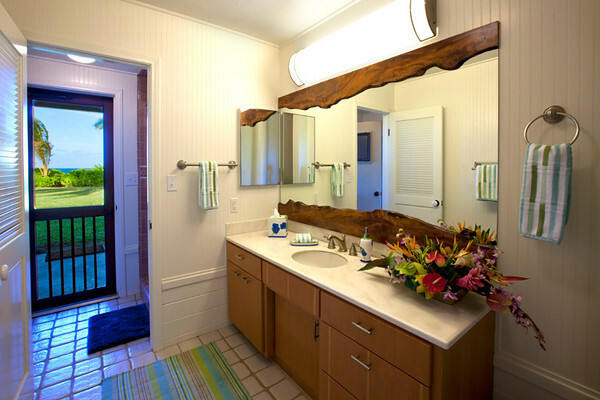 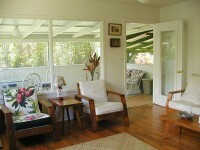 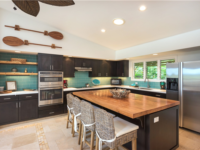 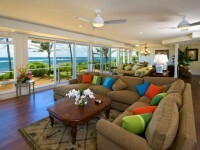 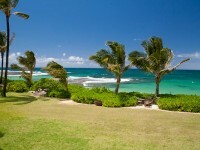 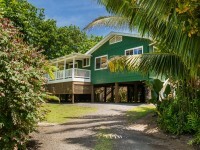 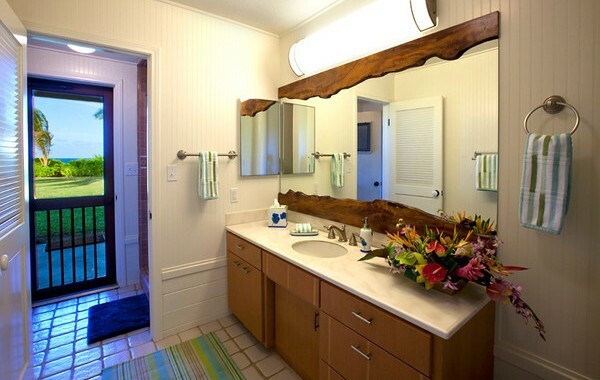 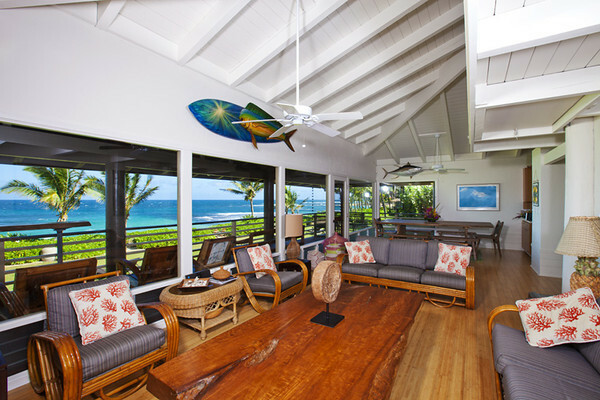 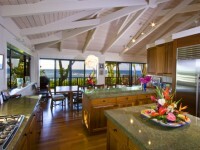 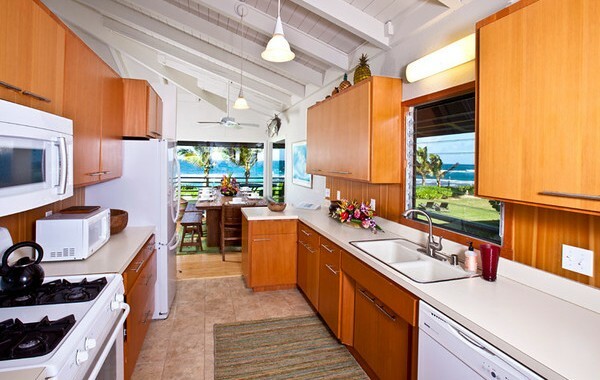 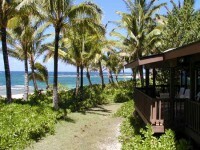 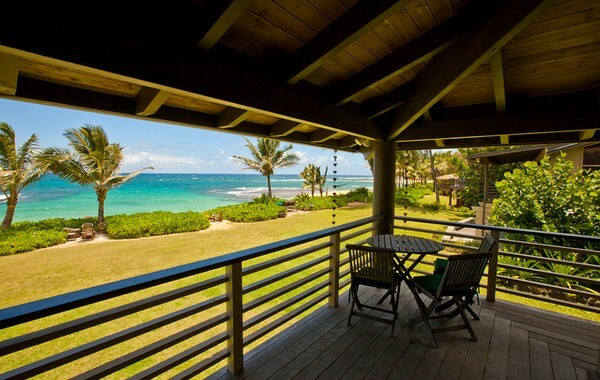 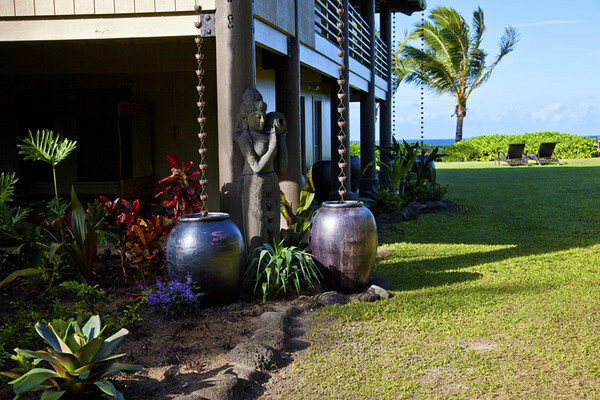 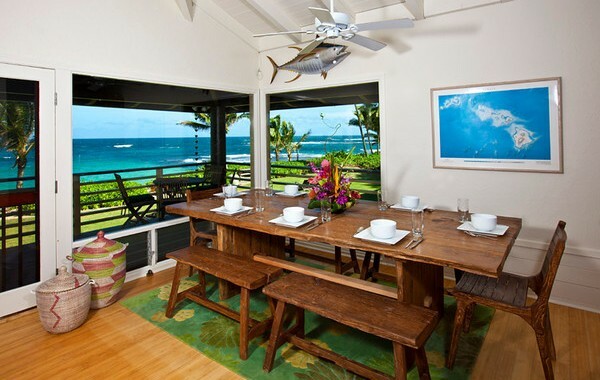 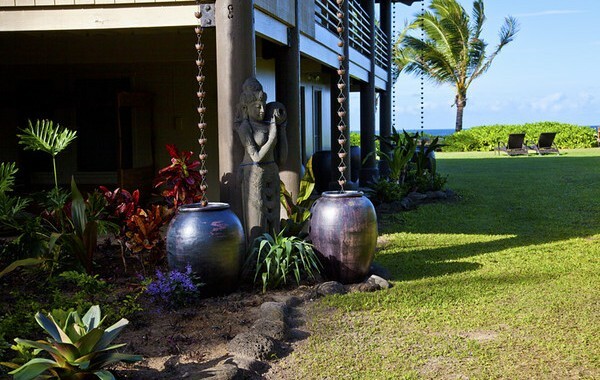 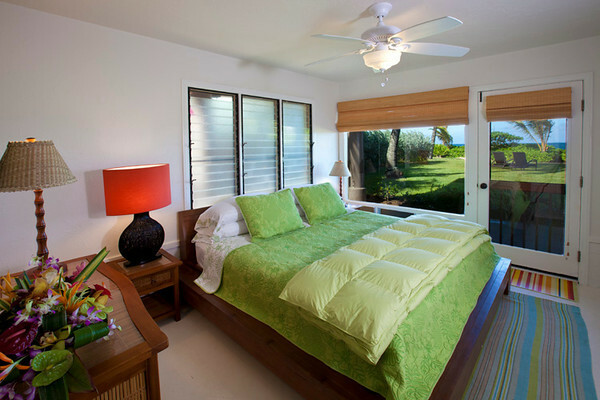 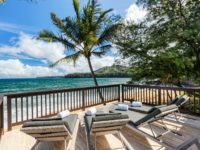 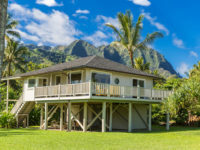 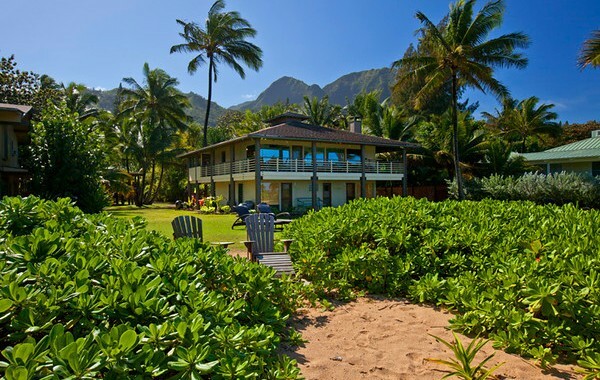 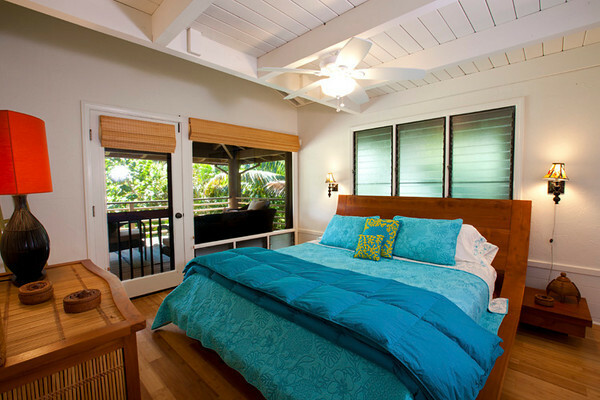 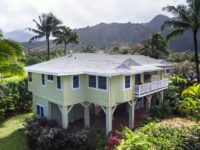 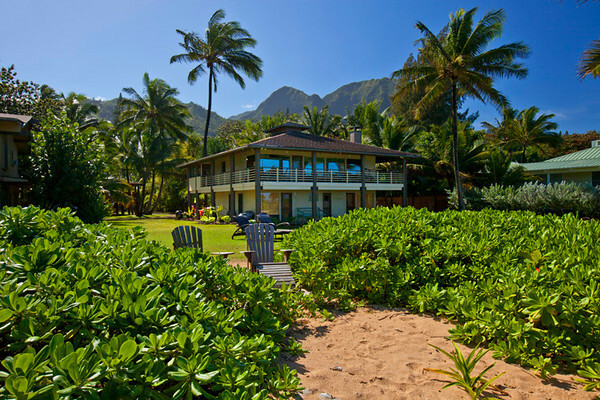 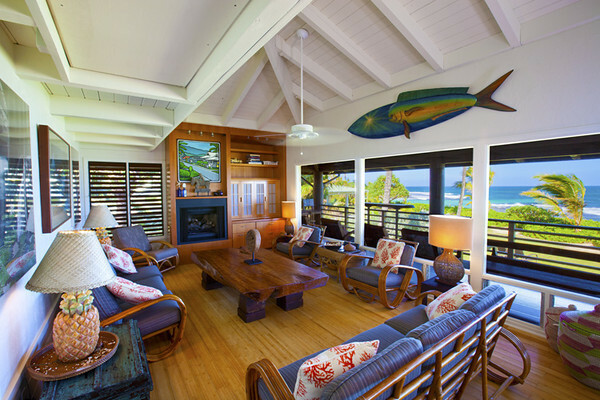 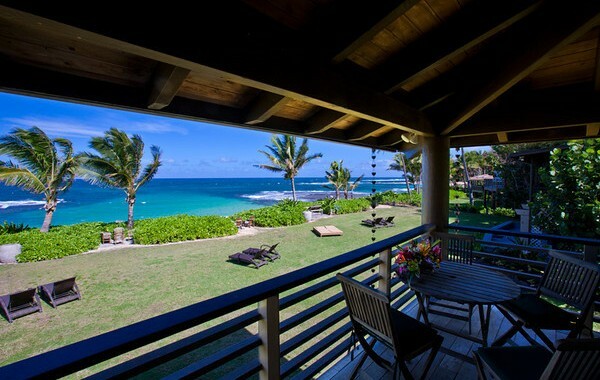 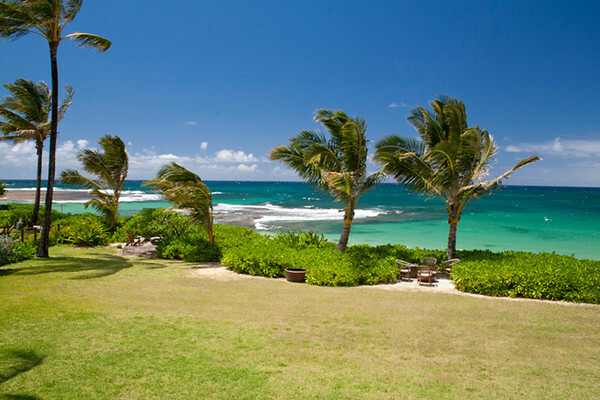 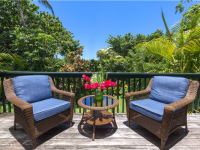 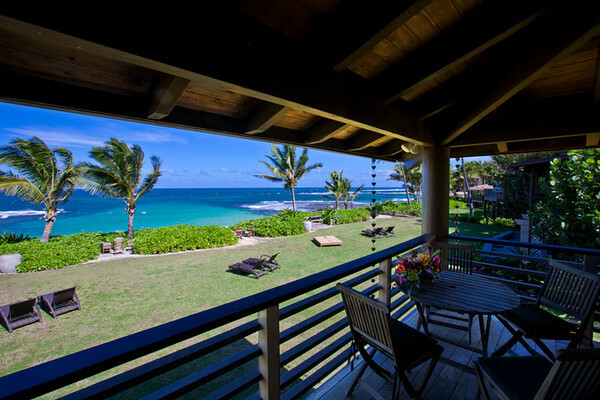 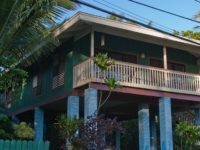 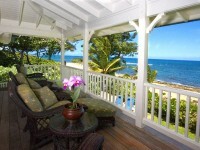 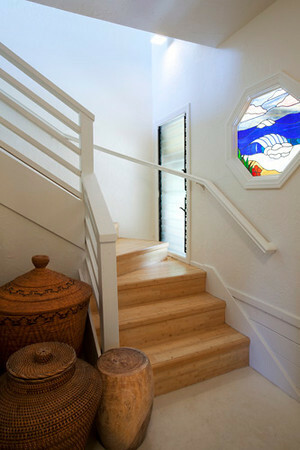 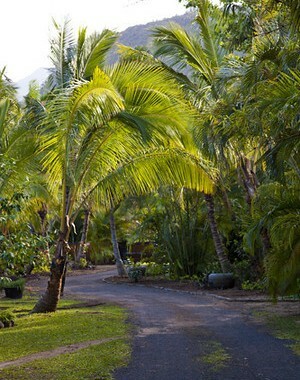 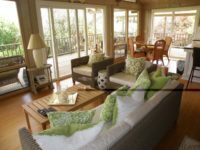 HAENA, KAUAI VACATION RENTAL: Vacation “Hawaiian Style” at the stunning Haena Lihi Kai. 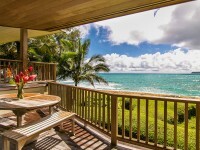 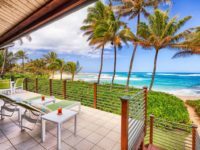 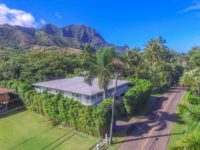 Beautiful Naue Beach right outside your door, the location is perfect for watching whales (in season), dolphins and sea turtles right from the house and lanai. 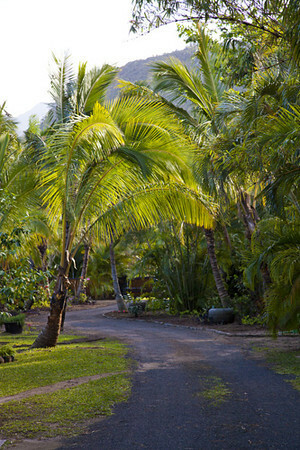 Warmed by the tropical sun, cooled by the local tradewinds and shady coconut palms, this home is in truly one of the most beautiful spots on earth. 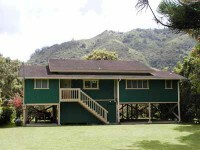 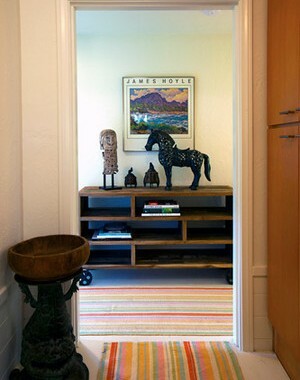 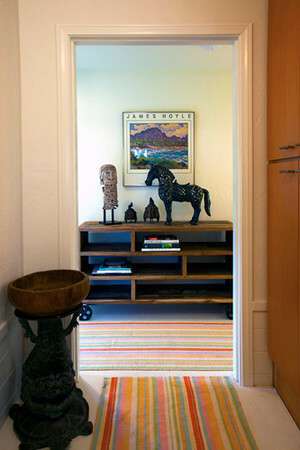 The house offers four bedrooms, three ground level and one on the second floor. 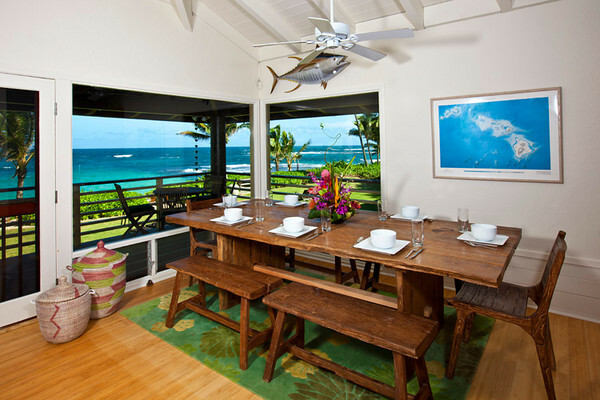 A screened dining lanai and a covered oceanfront lanai for lounging and dining. 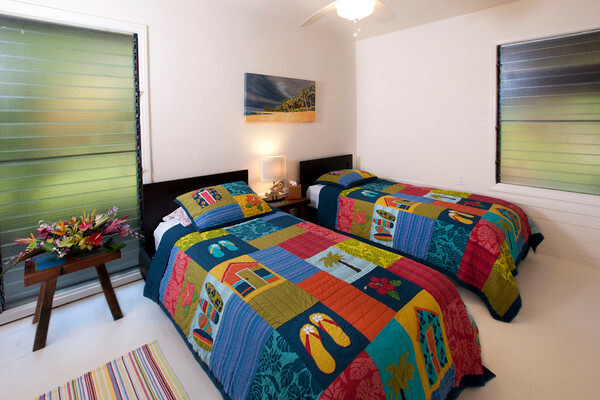 Haena Lihi Kai has all new beds, bedding and new furnishings from Bali. 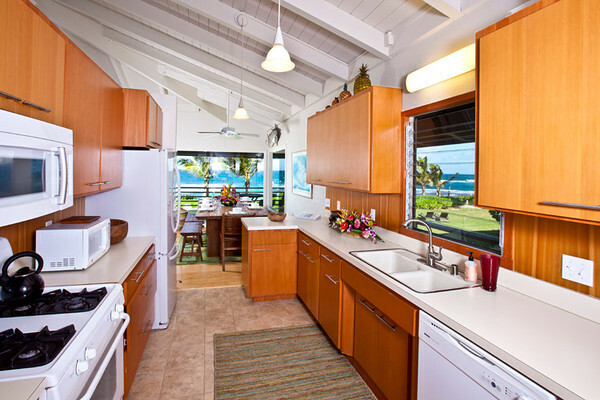 The kitchen is stocked with plenty of new dishes, cook ware, and serving ware for feeding your group. 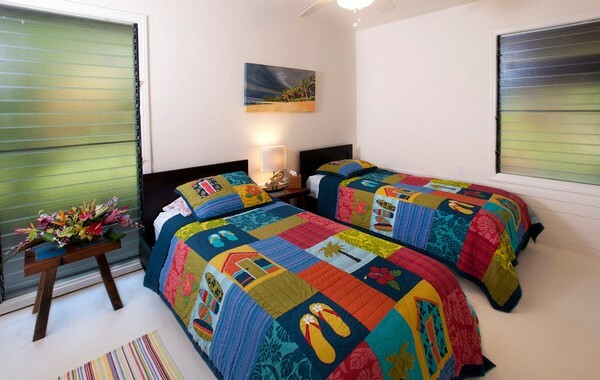 Washer and dryer are in the downstairs laundry room and of course the modern amenities such as Wi-Fi, Cable Tv/DVD and many extras.